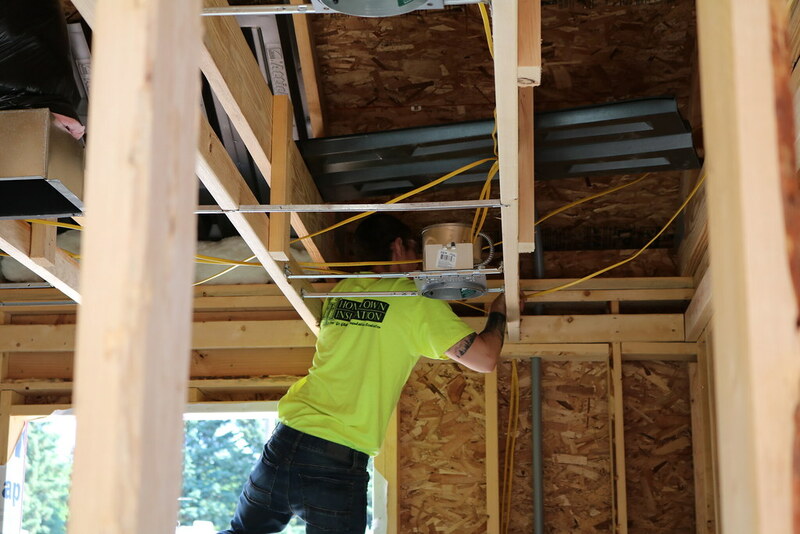 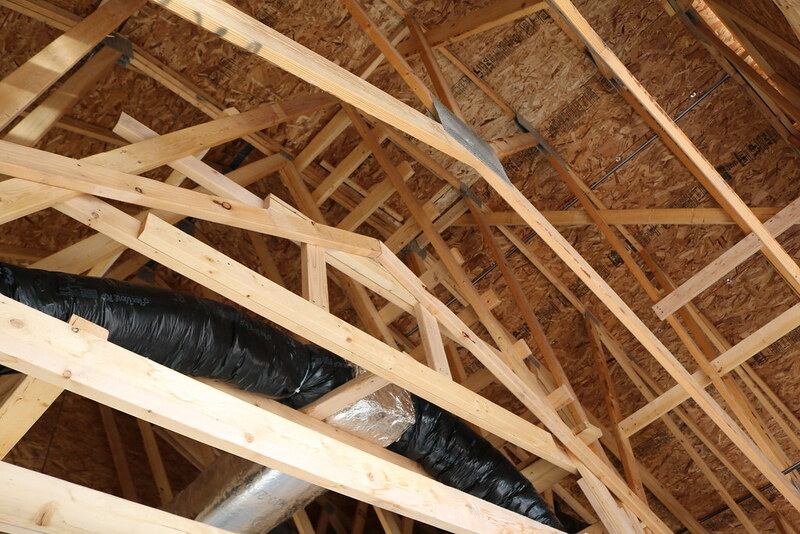 Electrical wiring, outlet boxes and lights were installed. 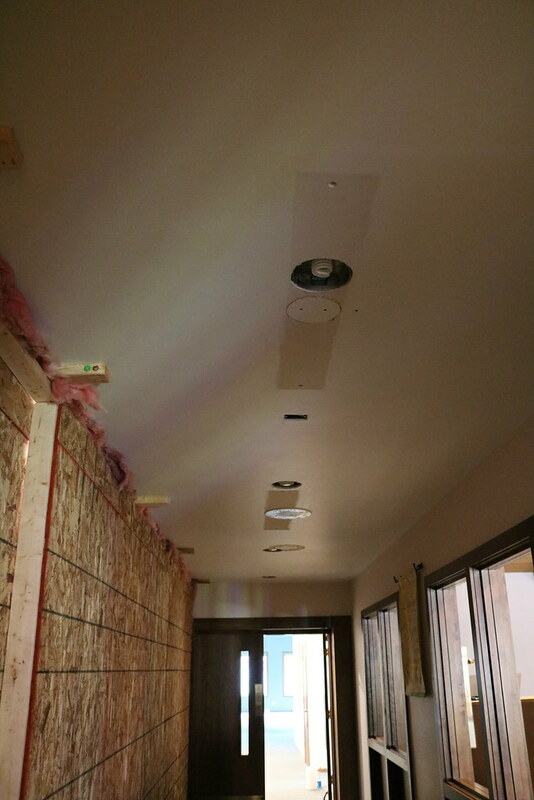 New recessed lights were also installed in the existing entry and hallway. 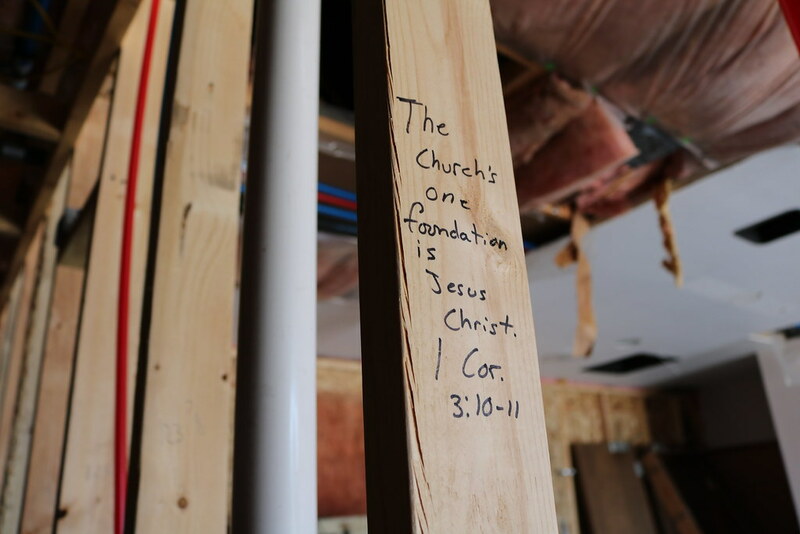 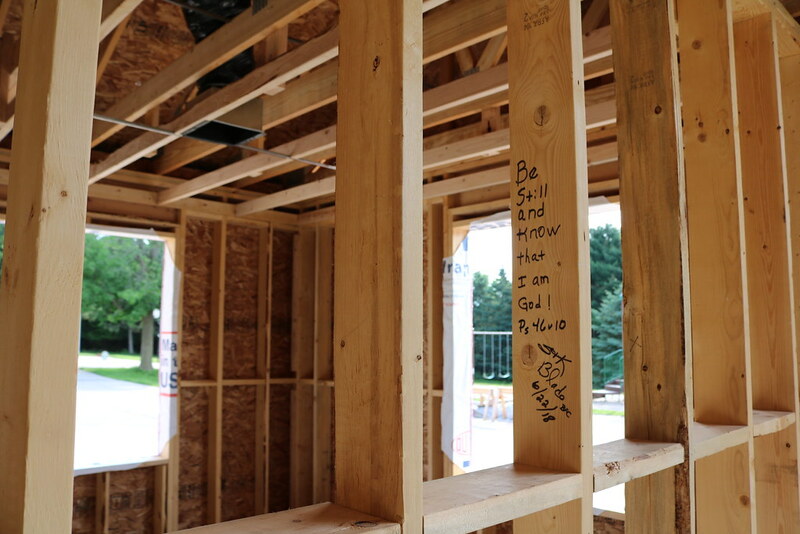 Members were given the opportunity to write a Bible passage or quote on the wooden frames. 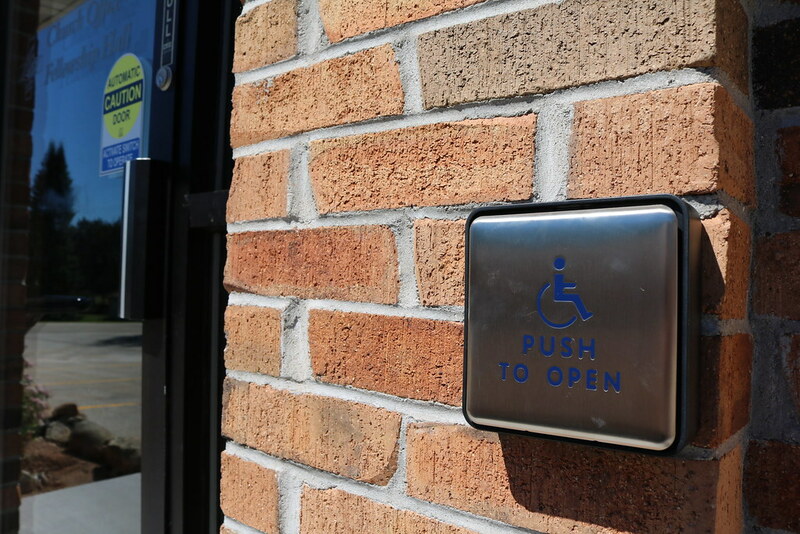 The automatic door open hardware and buttons were installed on our fellowship hall door. 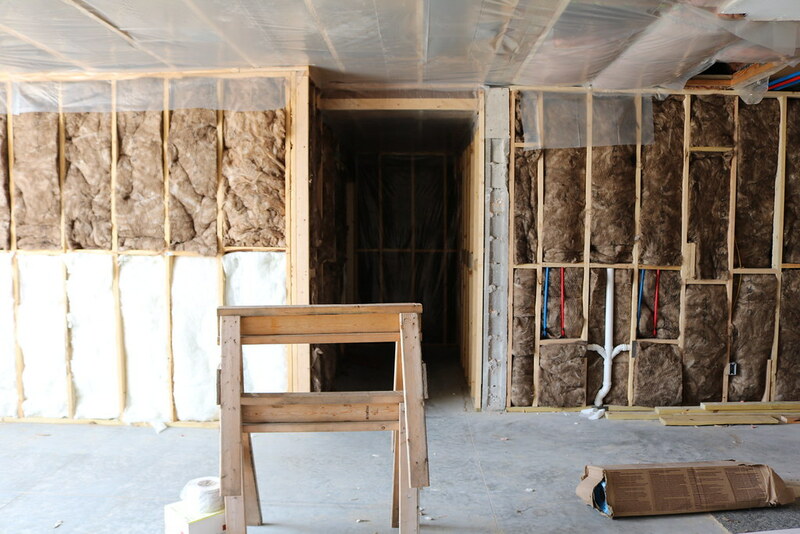 Electrical work still needs to be done to make it functional. 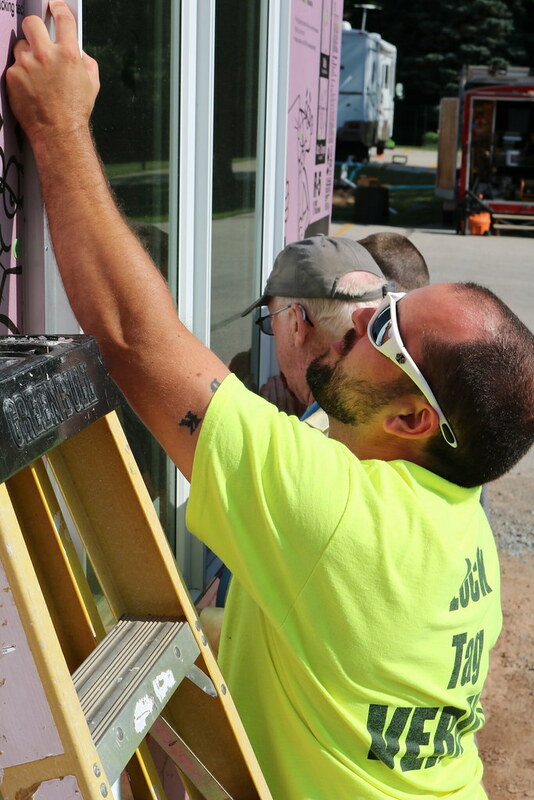 A few members installed the new windows for the new addition led by Don S.
Below are a few pictures from these weeks.